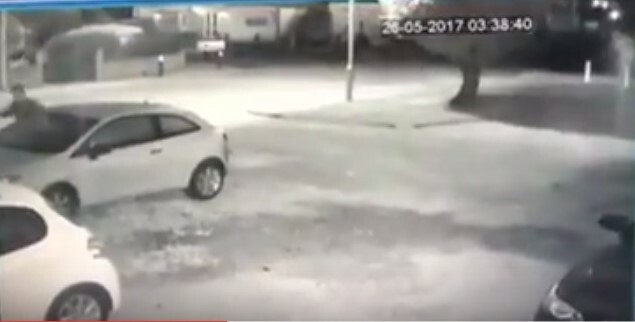 Police are making enquiries after three cars were vandalised in Ramsgate in the early hours of Friday morning (May 26). The culprits were caught on CCTV breaking off the wing mirror on one car in Hopes Lane. A Kent Police spokesman said: “ Kent Police was called at 9.24am on Friday 26 May following a report of criminal damage in Hopes Lane in Ramsgate. “It was reported that the wing mirrors of three cars had been damaged between 3.38am and 3.45am.